Today we celebrate Melanie Ormsby for 20 years of service to MWG. Melanie is the force that keeps our company running like a well oiled machine. She takes care of our human resources, manages the finances, attends to marketing efforts, volunteers with professional organizations, and much more. Melanie is a key component for the success of MWG over the years. 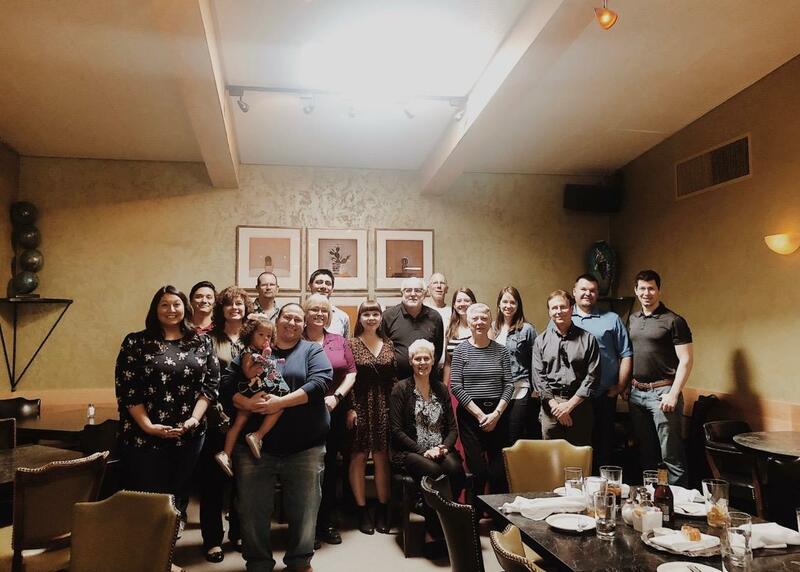 In our appreciation for all that she does, we surprised her with her coworkers, close family, and friends at one of her favorite Tucson restaurants for the occasion. 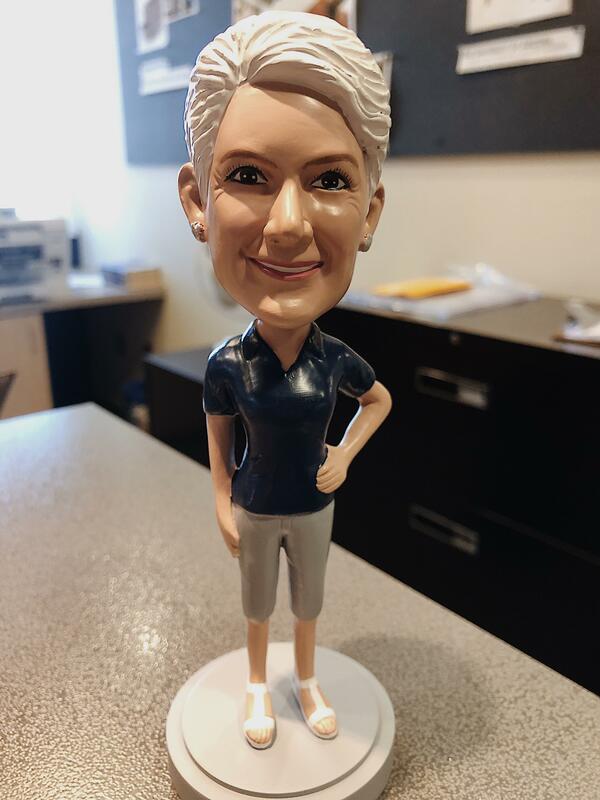 Our own Jaime Kafader crafted a custom cake, MWG designed a bobble head in Melanie’s likeness and many others showered Melanie with gifts, cards, hugs and kind words. 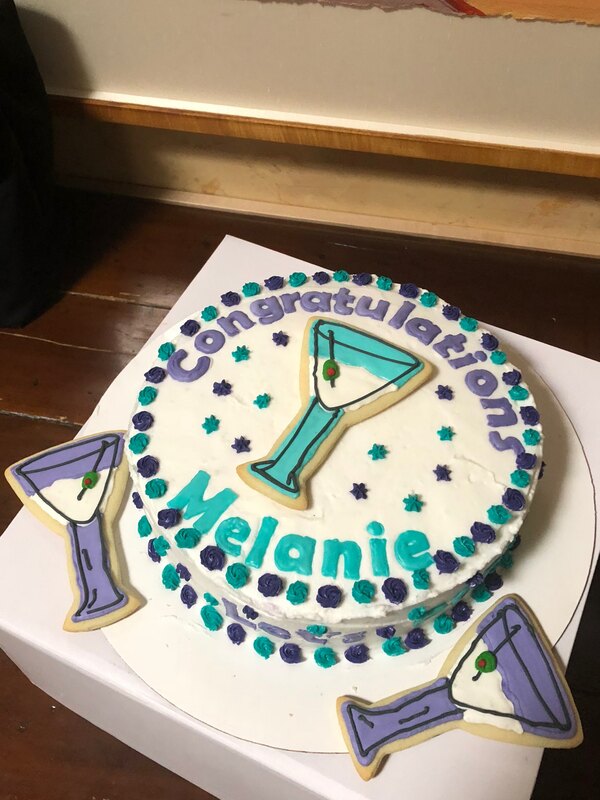 Please help us in congratulating Melanie on all her achievements!